International Service has become a major emphasis for Lawrenceburg Rotary. 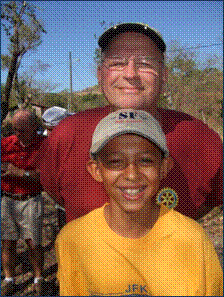 Our club supports The Rotary Foundation on a yearly basis and leads a World Community Service project in Honduras. 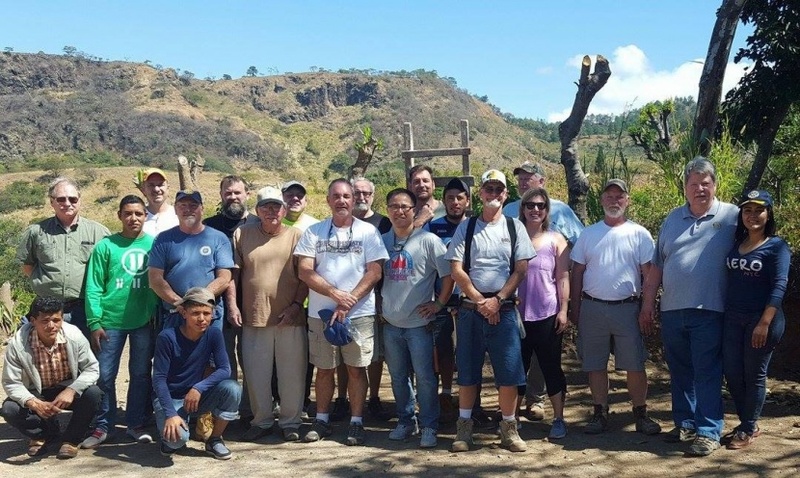 Since 2006 the Lawrenceburg Rotary Club along with several other Rotary clubs in Middle and West Tennessee, and North Alabama, have been traveling to Southern Honduras to address health and quality-of- life issues in impoverished communities. Our effort has been recognized in the Rotarian Magazine, the ROTI Breadbasket (newsletter of the international fellowship of Rotarians on the Internet), and Rotary Voices (an internet BLOG published by Rotary International). Funding for these projects comes from various Rotary Clubs, private donations and Rotary International District Grants. Results of the team’s effort will have a long term affect on the lives of thousands of men, women and children and will go a long way in building relationships between the United States and impoverished Third World Countries. Our club is a firm believer in the principle of building goodwill and friendship one family and one village at a time. Over the years, the team has addressed literacy, clean water, health, and quality-of-life issues in partnership with several clubs within Districts 6760, 6860, 4250, 7190, 7950, and 7210. .
As Rotarian Neal Beard wrote in 2010: "It’s so easy to live in ignorance of how millions of people at our doorstep live everyday of their lives. But to be there and see how much something as common as a water well, or simple electrical wiring in a home, or a few books, pencils and paper can change lives, is unbelievably amazing. Our experience in Honduras has certainly changed our lives forever"..
Lawrenceburg Rotarians have supported The Rotary Foundation for over forty years. 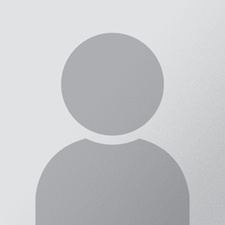 The club encourages individual contributions and promotes the foundation during one or more annual programs that describe the organization's purpose, activities and successes. Lawrenceburg Rotary matches individual contributions on a dollar for dollar basis, and makes direct foundation gifts to support matching grant applications. By March, 2016 our club had recognized 281 Paul Harris Fellows with lifetime contributions in excess of $350,000. 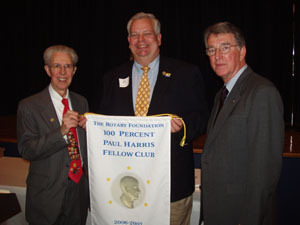 In 2007, Lawrenceburg Rotary became the third club in District 6760 to be certified as a 100% Paul Harris Fellow Club. Several of our members have contributed beyond the Paul Harris Fellow level to become Multiple Paul Harris Fellows and Major Donors. We are pleased to recognize the following active Rotarians who have achieved this status. Paul Harris Fellows recognized by our club are posted on a plaque located in Beasley Hall, and a complete list of active Rotarians who are Paul Harris Fellows may be viewed by clicking here . GSE Teams have visited Lawrenceburg from throughout the world. In 2007, PDG James Johnston led a Group Study Exchange Team to the Provence area of France. Our club also sponsored Charles Wayne Wright, an auditor with the Tennessee Department of Revenue as one of the Team Members. Jim Johnston gave an excellent presentation on the team's visit. In addition to making formal presentations, GSE Team members spent time with host families during their visit. Local Rotarians reported that hosting these outstanding young professionals is a very rewarding experience. Life long friendships have resulted from Group Study Exchange visits.